Getting out of the intercity train, I headed right to the metro station and got the 1 day pass and headed to Milan Duomo. It’s the largest church in Italy (considering St.Peter’s Basilica is in Vatican Nation!). It was about 4pm by the time I reached Milan Cathedral. It was open till 7pm and so was the Archaeological Area and Terraces. However the Crypt was only till 5.30pm and Museum was only open till 6pm. However I did was to go to terrace first, so that I can enjoy the place before it gets too dark! Since I had opted for ascent by lift, it was quick, or rather that’s what I thought. The lift actually takes you through half the distance. Beyond that, anyways, you’ve gotta climb up. Its somewhat similar to the climbing needed in Copenhagen Spire or Basel Munster, just that, here the whole bits and pieces of staircases are all outside, in open air. 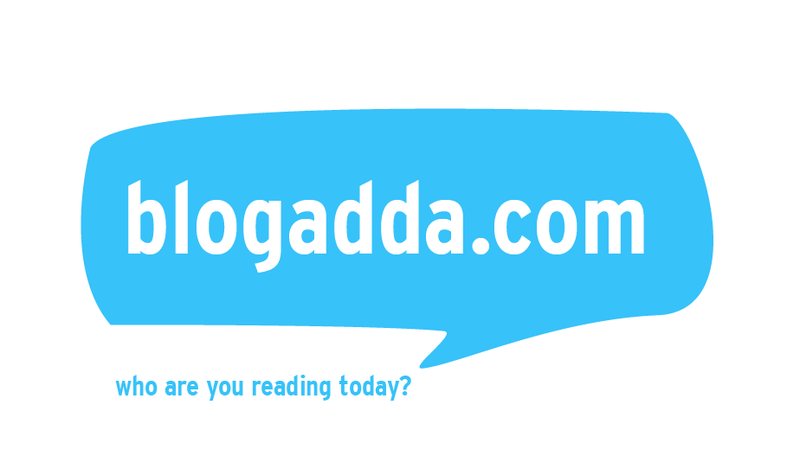 Short walk, small staircase, change direction, short walk, small staircase, change direction, repeat…….. But all that is totally worth it. The view is excellent, but what’s more mesmerizing is the ability to get to see the sculpture up and close!!! Even from a distance what makes Milan Duomo so spectacular are its spires. And climbing up the terrace and to see them upclose was even better. These are 17m tall. At some places the sculptures were too unbelievable!!! There were some sculptures that were fitted within 3 columns and that’s just splendid! Though it was not all carved one piece of stone, it was a visual delight. There are 135 spires with over 1800 statues! The construction of the Duomo began in 1386. Its construction happened bit by bit every century. The façade that we see today as well as the stained glass work was made in 1800-1900. The Madonnina sculpture atop was made in 1650-1800. The sculptor was Giuseppe Perego and he designed and made this in wood. Later goldsmith Giuseppe Bini added copper plates over the wooden model and iron rods were inserted into the wooden model. Recently while restoration, the iron rod was replaced with stainless steel. Madonnina stands tall today at 4.16m. After enjoying the terrace (not that its enough, but I had to see the rest of the Cathedral as well! ), I went down and entered the Cathedral. Its high ceiling, and stained glass windows plus the gorgeous flying buttress, this is the perfect symbol of Neo Gothic architecture! There is so much more to the Cathedral and one post isn't enough. So will continue the rest in the upcoming post. Entry tickets begin at € 2.50. However the Duomo Pass A, gives entry to Cathedral, Terrace by lift, Museum, Archaeological Area and San Gottardo Church. That is priced at € 15,00. If you have a bad knee, you may not want to try climbing the terrace. The security is really heavy, so be prepared to an airport styled security check to enter the Cathedral! My power bank was examined thoroughly before letting me in!!! The best way to explore Milan is by taking the 1 day transport pass. 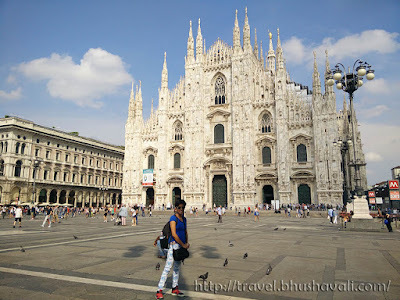 P.S: I was invited by Duomo di Milano to experience the Cathedral for review purpose, however the opinions are my own and this post does not to advertise the product/service. The Milano Duomo looks spectacular from your photos.The details in the spires and sculptures are incredible; it's hard to believe the sculpture Madonnia was sculpted back in 1650-1800. I always love to visit cathedrals to see these structures up close. I will have to add the Duomo in Milan to my list. I went to Italy few years back and totally loved it. Milan was love at first sight. Your pictures and vivid description of Milano Duomo reminded me of my time there. The sculpture of Madonnia really looks very impressive. Those architecture is amazing! I'd like to visit there if got chance..
Duomo di Milano is so beautiful! I love all the pictures you took of the details. And it's been sometime since I've been there so I didn't remember very well the inside. The duomo in Milan was my favorite part of that city. Looking out from the rooftop is just amazing. And seeing the incredible detail that went into it just blew my mind. It is beyond description as far as the edifice architectural designs are concerned. They are crafted by a genius, by a far-advanced skills. The buildings are exceptionally built. Its structures are well engineered. That's a really big church to explore. The architecture is so beautiful and complex too. Wondering how long would it take to see every bit of it? You always feed me with your stunning photos and lovely travel. I haven't been to Italy yet and while reading your post, it seemed like I'm traipsing my feet in Milan, Italy as well. I like all the buildings, it is unique and really a one of kind building that can only be seen in Italy. You look good with what you wear as well. Thank you so much for sharing this with us. I'm visiting Milan soon just to see the Duomo, well, maybe the San Siro too. I've not read anything about it so its good to know about visiting the interior. I think I'll go for the €11 ticket and walk to the top. Useful information about buying a metro day pass too, I'll do that. I have been inside this beautiful church in Milan just a couple of years ago. Too bad we did not have time to go up the terrace. I hope there will be another chance to visit in the future. Oh wow! Milan! My cousin just got back from and her photos as well are beautiful as yours.. the stairs won't be a problem as long as you can see beautiful view as this! Wow those pictures look amazing!, i loved Milano, my son and i went to mass and we loved it (even thought we couldnt understand). I would totally go again, my sister enjoyed it very much. Is that structure call Flying Buttress longback? I'm in awe and it looked like an illusion! I spent quit sometime looking at it! I loved Duomo di Milano and the Terrace was my favorite part also. I couldn't get enough of seeing those statues and intricate details up close! Definitely a must-see cathedral! I love the duomo, it's such a beautiful building. The Piazza del Duomo is a great setting for it too. As you say it's absolutely huge and so much to see inside. Love your photos of the staitcase. Must do that next time I go. Wow, you've captured the duomo beautifully. I'd love to go to church here, if only just for the cultural experience. I love gothic styled churches and this one is such a beauty. Been to Milan' s airport twice and still haven't visited it... need to change that!! The architectural terrace is absolutely stunning. I can't wait to visit one day! That place is just insanely gorgeous, right? I remember not loving Milan all that much, but when I arrived here, I was just awestruck! I agree, the cathedral in Milan is amazing, however, it was the only thing I liked about the city. Milan was the most disappointing cities in Italy ever. Comparing to Siena or other towns in the south - it was just a big city with big buildings, without a soul... What did you think about Milan in general? 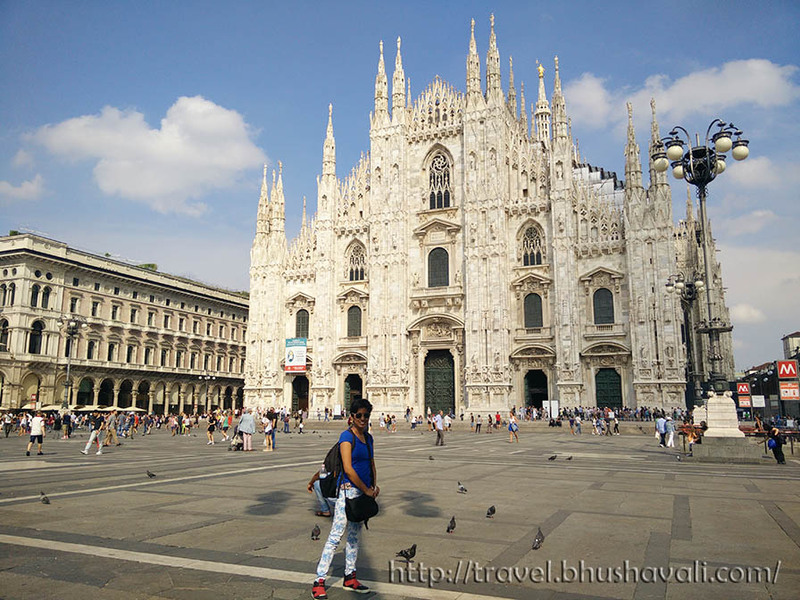 I visited Milan a long time ago and did visit the very magnificent Milan Duomo, but it was not until reading this post that I realized it is he largest church in Italy! I was simply so awe-struck by the detailed architecture and sculptures that I just missed that very important detail! I will have to reflect a little but on my memory of it's scale and try to put that now in a new perspective. Thank you for helping for my perspective by sharing your experience! The architectural designs are just breathtaking. The sculptures are so detailed! Milan has always been on top of my list because of its architecture and of course the place it holds in the fashion industry. 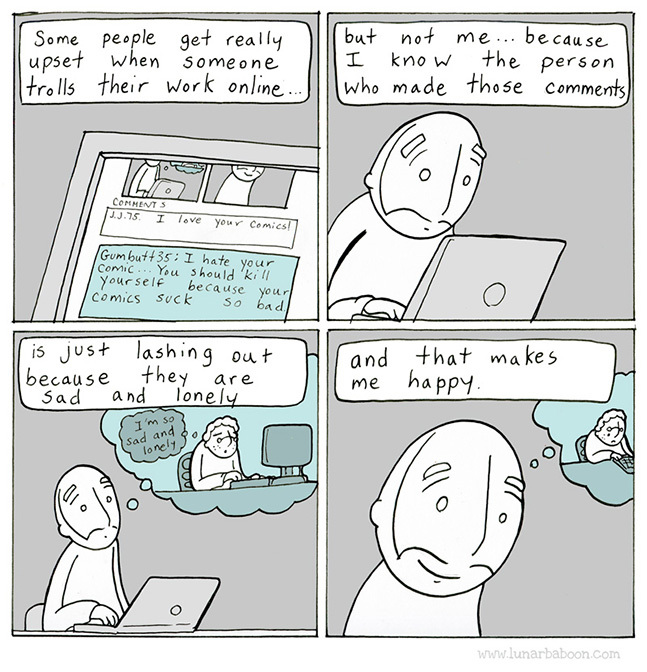 This is amazing, I particularly like the second picture you shared. What a huge piece of dedicated art. You are so lucky to be everywhere and see art in these forms. What a beautiful cathedral with remarkable sculptures and fascinating details. I love old churches for this reason.